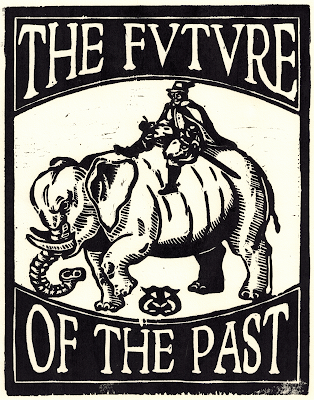 The GW Medieval and Early Modern Studies Institute is happy to announce its Fall 2015 symposium, "Futures of the Past." Now that the Institute is entering the final three of its ten years of institutional funding, we have been thinking seriously about how to remain forward-looking and future-making. In each of the next three years we intend to sponsor a symposium that riffs upon our motto, gathering scholars at various points in their careers who have recently or are just about to publish a book of broad thematic interest. Our hope is to form a lively community around some important new work, fostering a wide ranging conversation about what paths medieval and early modern studies might take in the years ahead. The symposia welcome all who wish to attend. The symposium will be held in the International Brotherhood of Teamsters Room of the Gelman Library (702). More details as the event nears.